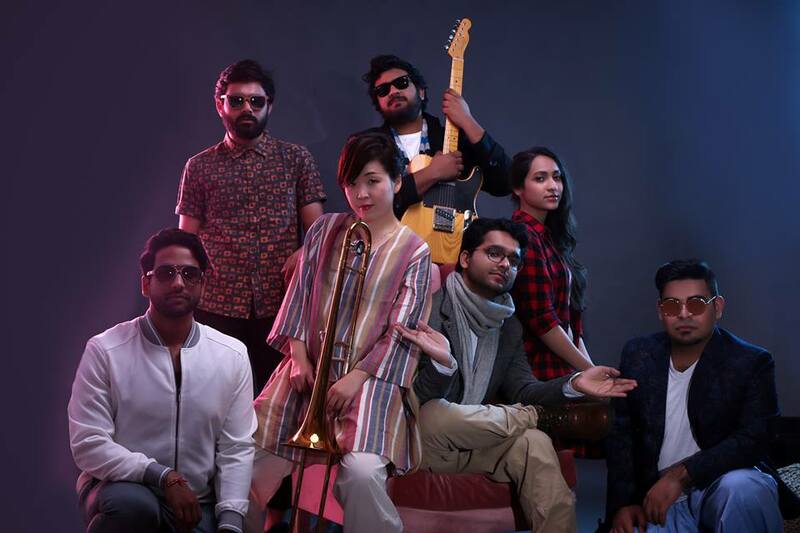 BE RIGHT BACK is a seven piece Rhythm & Blues band from Delhi, India. 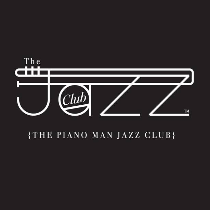 The band was formed at Blue Notes School of Music and is a progeny of the Blue Notes Foundation program. Under the keen guidance of Sentirenla Lucia & Pranai Gurung, the band has incorporated a wide repertoire and plays an amalgamation of reworked Jazz, Blues, Soul and RnB tunes. Zachariah Mathew Abraham is a vocalist, composer and songwriter from New Delhi, India. He has trained under some of the finest vocalist from Delhi viz Sentirenla Lucia, Sherry Mathews and Subhadra Kamath. His secondary instrument is guitar and is also a trained audio producer under Ritwik De. He has worked with Stephen Marazzi in productions such as Ben Hur, Jungle Book and around the world in 80 days. He performs regularly in Delhi as a solo artist and is a first call session artist for various bands. Sarthak Bhayan is a drummer and composer from Delhi, India. 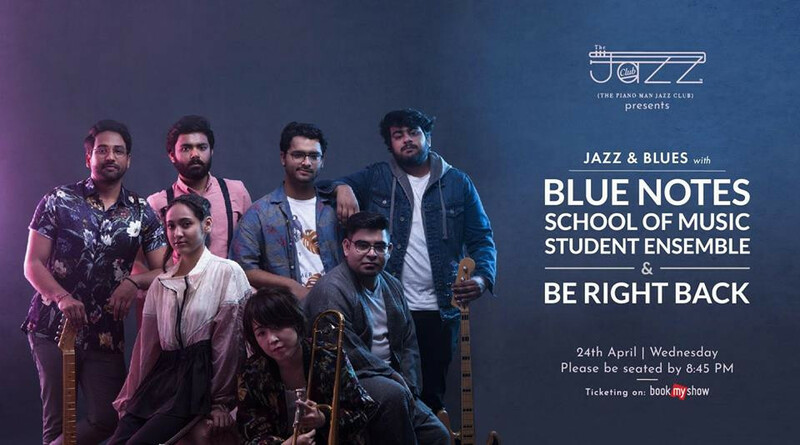 He has learned with Raghav Sehgal, Kunal Netrapal and is currently pursuing rhythm studies with Kartikeya Srivastava, an alumni of the Berklee College of Music. Sarthak has been playing drums with various bands from Delhi viz. Play it by Ear, Fareed, Qaafiya, Rocknaama. He attended the foundation course in music performance at Blue Notes, he aspires to continue his journey into improvisational music. Chie Nishikori is a trombonist and trumpeter from Izumo, Shimane Japan. Chie has been playing the wind instruments since her school days. She plays regularly with her band Chizai, at various venues in Delhi NCR. She has also played with Medival Punditzs and Karsh Kale, Bolly Jazz and has been a first call horn player for various projects. She has also attended The Foundation Course in Music Performance at Blue Note School of Music in Delhi. Arjun Ghai is a bassist and composer form New Delhi, India. Arjun has been a steady session musician in the Delhi circuit for the last couple of years and has played for various bands viz. Fareed, Qaafiya, BNS Ensemble. He has learned with Sonic Shori, Pranai Gurung, Kartikeya Srivastava and Sentirenla Lucia. Harsh Vishnoi is a guitarist and composer from Delhi, India. He plays with bands viz. Fareed and has been a session player for many bands. Harsh is also a certified audio engineer from Aurobindo Center for Arts and Communication (SACAC). Currently he is pursuing improvisational music under Pranai Gurung, Kartikeya Srivastava, Rythem Bansal and Sentirenla lucia. Kartik Chandel is a guitarist and bassist from Delhi, India. He has been learning guitar since his school days at Blue Notes School of music and has completed his Grades in Classical guitar from Trinity College of Music, London. He has been a regular with the Blue Notes Ensemble since its inception in 2014. He is currently pursuing Blues at Blue Notes School of Music. He is also playing bass in a Delhi based blues band called Blu. Kaumudi Malaviya is vocalist and composer from Delhi, India. She has studied with some of the finest musicians from Delhi at One World College of Music viz. Adhiraj Mustafi, Anant Dayal, Sherry Mathews and Takar Nabam. She is currently pursuing Vocal studies with Sentirenla Lucia. She also is a session artist with various bands from Delhi.